For all those Star Wars romantics out there, these Han Solo/Leia I Love You Cufflinks will make a great gift. 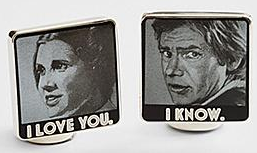 In Empire Strikes Back, when Han was to be frozen in carbonite, Leia finally told him “I love you” and of course, Han’s romantic reply was “I know.” These iconic phrases are labeled on these cute cufflinks with images of Han and Leia. Show that special Star Wars fan how you feel with these. 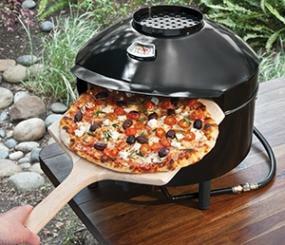 Pizza night won’t be the same anymore with the Pizzeria Pronto Outdoor Pizza Oven from Pizzacraft. This compact personal portable pizza oven reaches up to 700 degrees and can cook a pizza in 5 minutes! 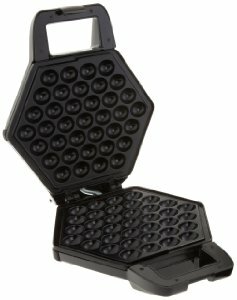 Its heat-diffusing cooking stone, built-in heat shield, and moisture vent will bake your pizza pie perfectly delicious. 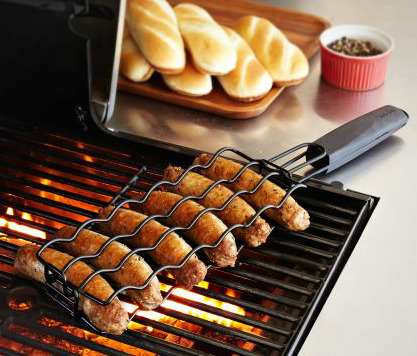 It’s great for tailgating, picnics, and also a tasty addition to any bbq. Everyone knows TOMS makes great slip-on shoes, but do you know they also make some nice lace-ups as well? 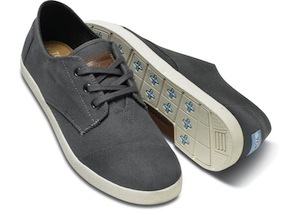 The TOMS Canvas Paseos are a great example! These everyday shoes can fit with your casual, leisure, and work looks. This versatile footwear comes in a variety of colors. And as always, TOMS will help a person in need with every purchase with their fantastic One for One program. Have breakfast in bed, 21st century style. Lay back, have some coffee and pastries, while browsing the web. 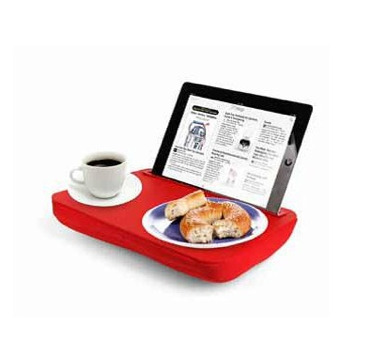 The iBed iPad Lap Desk makes it convenient to enjoy some morning (or anytime) eats while easily using your iPad. 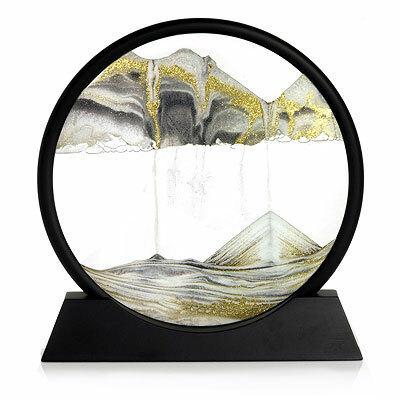 It is made of a comfy microbead cushion with a non-slip sturdy surface to rest your plate/cup on. 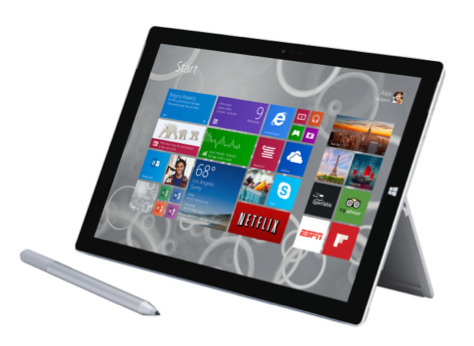 Just slide your iPad into the accommodating slot and surf/browse at your convenience. 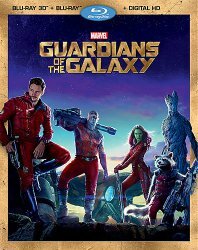 Pick from multiple colors. 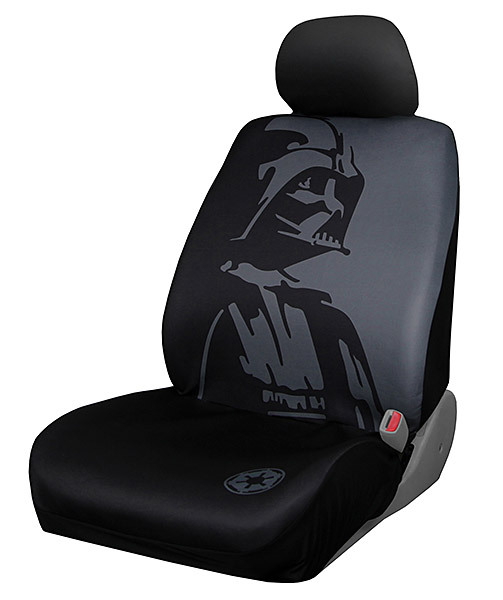 Geek out your ride with one or two of these Star Wars Automotive Seat Covers. Each cover comes individually and you can pick from either Darth Vader or an Imperial Stormtrooper design. 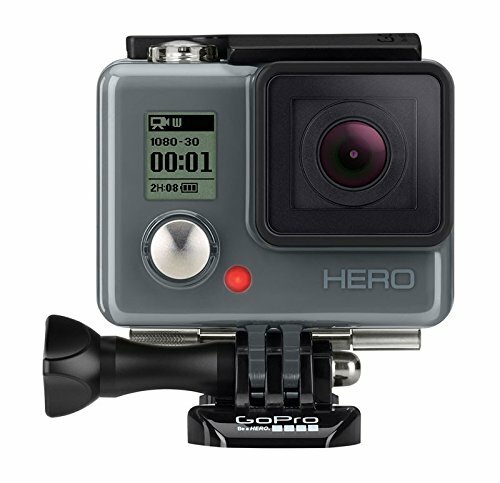 They are made to fit most bucket seats with removable low-back headrests and no armrests. These are 100% stretch polyester with urethane foam backing, and include a headrest cover. Now you can cruise with the “Dark Side” and leave those Rebel scum jealous.